Davao City – It all boiled down to motivation and practice which served as key to the Davao City Golf Club Amigos’ success on their sought-after title campaign at the 72nd Philippine Airlines Interclub held recently in Cebu City. The Davao City Golf Club Amigos capped a historic feat winning the Friendship Division title after four-days of action played at the Cebu Country Club and Mactan Golf and Country Club. 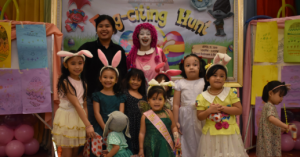 “We were motivated since we started practicing at the Apo Golf and Country Club. 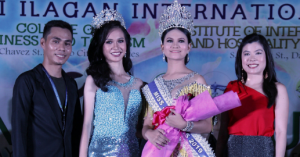 We had that momentum going during the competition,” said Atty. 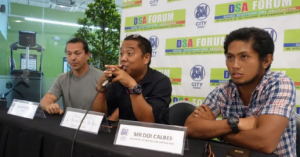 Alro Paglinawan in yesterday’s Davao Sportswriters Association (DSA) Forum at the SM City Davao. Paglinawan came with team captain Rodolfo Luna and its cast having Edipolo Caturan, Rommel Lee, Ian Dagatan, Ryan James Guiang, Russel Mon Salazar and Godfrey Costinares. Other members include Club President Atty. Randy Ceniza and Alvin Tesado. 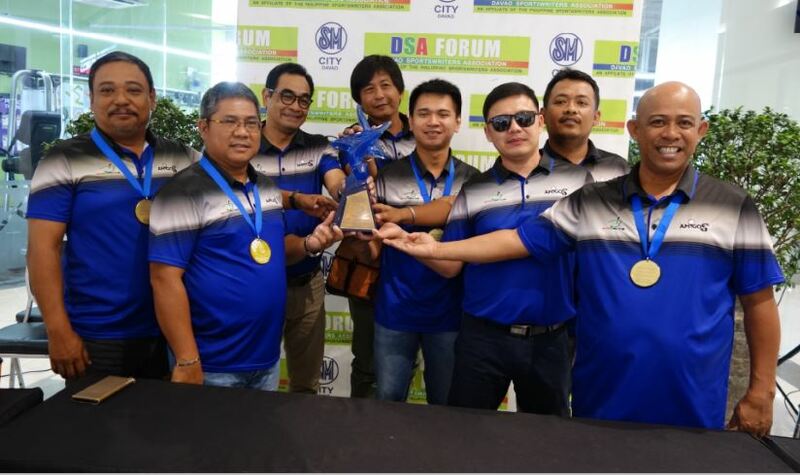 The Davao City Amigos totaled 306 points from rounds of 66, 80, 77 and 83 which edged closest rivals Cotabato City Golf (71-78-65-74-288) and Iligan Golf (73-69-64-53-259) which placed second and third, respectively. 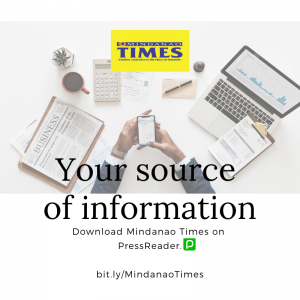 They took the lead from Cotabato City Golf on the competition’s third day played at the Cebu Golf and Country Club and maintained composure on to the final day to keep their point-margin at pace. Caturan led the last day charge scoring 24 points backed by Lee (23), Luna (20) and Tesado (16). “We would like to thank Joseph Ng, president of the Apo Golf and Country Club for or free practices. 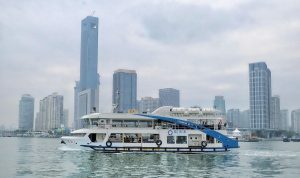 It was really a big help,” Paglinawan added. 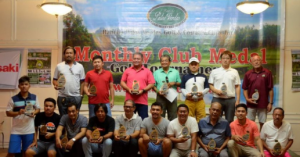 Davao City Golf topped the 21-team cast which included SF Maharlika Golf, Silicon Valley Golf, Mactan Island Golf-2, Baguio Golf, San Juanico Golf, Mt. Malindang Golf, Skywest Golf, Pinoy Vancouver Golf, MSU Golf, Pittsburg FilAm, New Zealand Black Tees, Van City Golf, Washington DC, Filipino Golfers in the Middle East-UAE, Yokohama Eagles, Mabuhay Golf, London Filipino Golfers and Fil Oz Sydney. 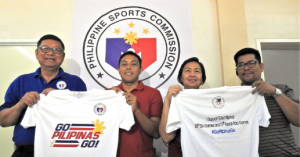 They eye to defend their title in next year’s 73rd edition of the tournament which will be held either in Clark, Pampanga or here in Davao.